"Highly suggest using them if you have a niche product or need a specific feature installed"
Great project management, great meeting presence and post-meeting updates, superb implementation, and they managed the budget well. It was a relatively specific feature request that was limited in scope. It feel like it'd be a huge challenge for them if the project was larger in scope and lasted multi-year with a various amount of requested features and functionality. They'll create a good SOW and project plan well. If they don't know, they'll engage partners who can help. Make sure you are close with their leaders as they can influence their technology leaders and speed things along. Don't be afraid to call meetings with them and request action items. the app is user friendly. this app would reduce my effort in searching for jobs online. 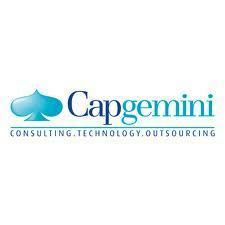 "Capgemini - One of the Top IT Consulting firm"
They are ranked among the top IT consulting firms in the world. The client base is huge and filled with Firtune 500 firms. Consultants are well trained and among the best in the industry. For employees, it is a risk as they fire consultants without projects very easily. Being a big firm the focus is mainly on bottom line and consultants well being is not a major factor for them. They are among the best IT firms out there and their Consultants are highly skilled. However their billing rates are high and not suitable for Mid tier companies. I liked the individuals on the project, they made the day to day operations workable. Their management is sub-par and young. They have the knowledge but the leadership and tone wasn't clear. Their ability to manage and communicate was absolutely horrid. We weren't able to accomplish certain phases due to the inability to clearly establish sprints. Our daily scrums weren't run properly nor did we run agile correctly. CapGemini offers a variety of sources for filling in areas that a company lacks. They have a large scope of assets to offer. Frequently transfer of knowledge and lacking experience within a company's scope means missing intricacies that you get with someone who has worked within a company for a number of years. depending on context this may be tolerable, but has shot us in the foot. CapGemini is a large workforce so consistency across the board is hit or miss. Some agents are very good and some lack, which is like any workforce. "CapGemini Gods of collaboration "
The way in which the transition was made when we would go in as an IT team. Nothing to dislike CapGemini is and was an excellent Company! Consider? I implore you to use this company for the services they provide. Excellent professionalism. Everything is done with proper planning and resource allocation. Oracle support was not be friendly in resolving bugs, hence there was delay in completing the project on time. Their help with an integrated SOP workflow. Nothing really comes to mind. Aside from price. End of project "get it done so we can leave"
* We monitor all CapGemini reviews to prevent fraudulent reviews and keep review quality high. We do not post reviews by company employees or direct competitors. Validated reviews require the user to submit a screenshot of the product containing their user ID, in order to verify a user is an actual user of the product. Hi there! 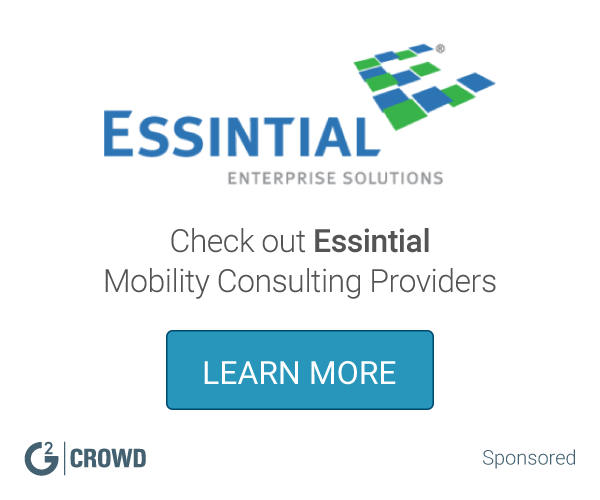 Are you looking to implement a solution like CapGemini?